Terms & Condition - Nepal Excursion Treks Pvt. Ltd.
All trip prices are quoted in USD. However, we can quote the price in Euro, Pound Sterling, Australian Dollars or Canadian Dollars upon your special request. Unless an advance payment of 25% of the total trip price is made to our bank account or in cash, your place in any trip will not be guaranteed. The balance of the trip cost must be paid in cash upon your arrival in Kathmandu before the departure of the trip. No advance payment is refundable in case of cancellation after the trip is booked. If we receive the notice of cancellation three weeks before the trip departure date, then you can postpone the trip to another date by paying USD 30-70, depending on the trip you booked with us, for maximum one year from the cancellation. You can also transfer your place either to your friend or to a family member in case you are not able to join the trip against no extra charge. I am aware that trips such as trekking, climbing, rafting, jungle safari or any other journey arranged by Nepal Excursion Treks or its associates involves certain risks and dangers. 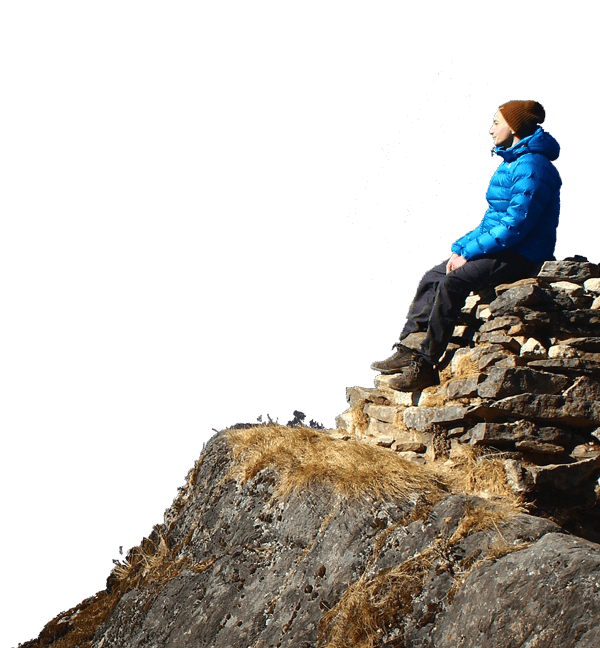 -Any changes in the itinerary beyond the control of Nepal Excursion Treks such as bad weather, strikes etc. I accept that Nepal Excursion Treks reserves the right to cancel my trip without prior notice or to offer me an alternative trip in case the booked trip is not possible before the trip departure date for reasons including a natural disaster, bad weather, and blockage by landslides and so on. I have carefully read and understood the terms and conditions of Nepal Excursion Treks for the trip I decided to join. I agree to take the risk beyond the control of Nepal Excursion Treks and accept decisions made by the company and its employee regarding the operation of my trip. At the same time, I declare I have taken out a travel insurance policy adequate for the planned trip (including high-mountain trekking if required). I will submit a copy of such policy to Nepal Excursion Treks on the date of payment of the balance for the trip. If I have not taken out a travel insurance policy, I declare that I will cover any cost in connection with incidents or accidents, if any, and I will not claim any indemnification from Nepal Excursion Treks.